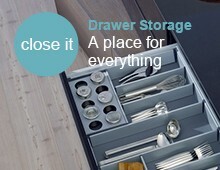 The 71T3750 Blum hinge system with the reliable clip top mechanism. 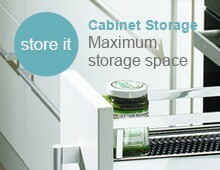 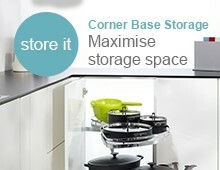 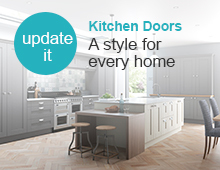 Blum hinges combine function and ease of use with tool free door to cabinet assembly. 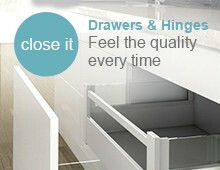 In combination with hinge mounted blumotion 973A0700 even doors closed with force will close silently and effortlessly. 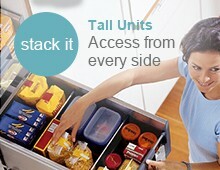 Use in harmony with the 71B3570 Blumotion clip top hinge, saving the expense of using clip top Blumotion on every hinge.